Mar 15, 2016 | Non-Profit Orgs. 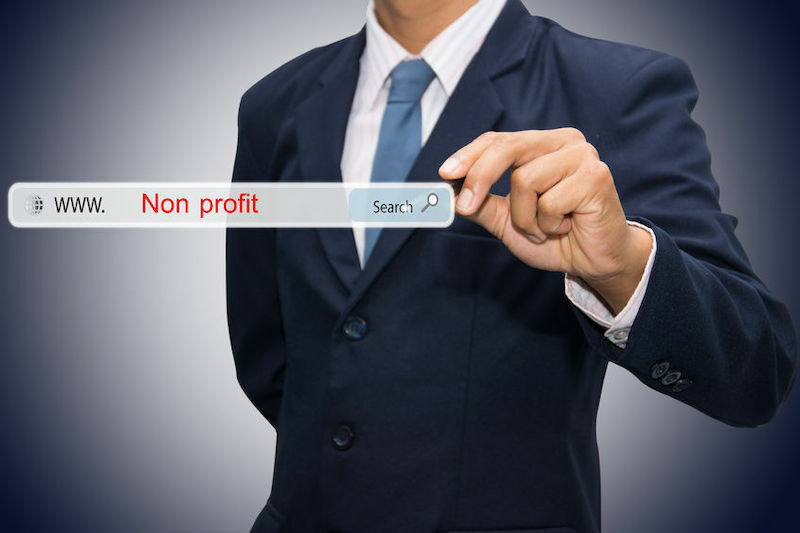 As any other type of organization, non-profit organization can benefit significantly from using CRM software. Last month, we covered ways in which these organizations can increase their stakeholder management, particularly as it relates to current donors. But the possibilities don’t end there! Customer Relationship Management software can be a powerful tool for your organization, in more ways than one. Keep reading to learn about 4 ways in which non-profit organizations can improve community outreach with CRM software. 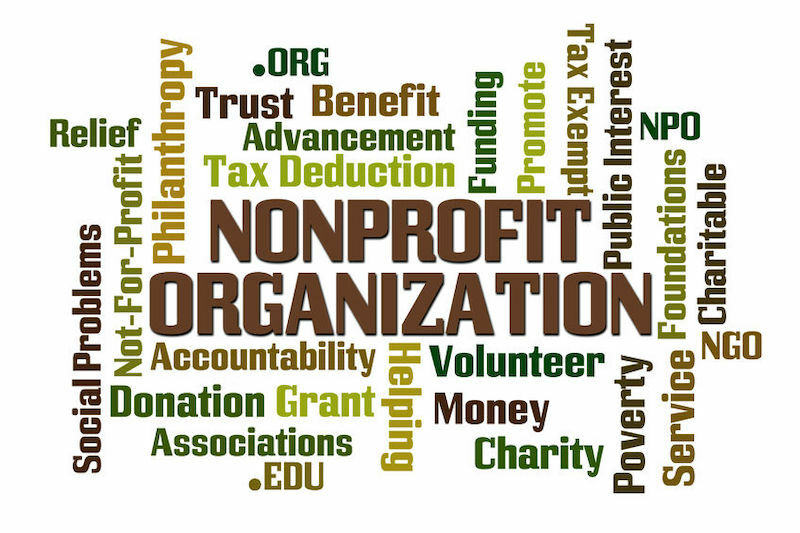 Jan 12, 2016 | Best Practices, Non-Profit Orgs.